Shelby, N.C. – Appointments to the state House Select Committee on School Safety were announced by Speaker Tim Moore (R-Cleveland) Tuesday in a press conference held at the LeGrand Center in Shelby, North Carolina. 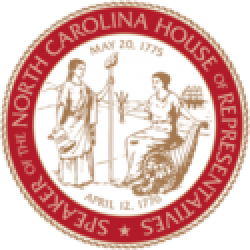 The House members represent a range of experience in education, law enforcement and mental health policy on a committee tasked with examining safety standards and procedures throughout North Carolina’s elementary, middle and high schools. The committee will seek expert input on securing the state’s classrooms and education facilities in the wake of a shooting at Marjory Stoneman Douglas High School in Parkland, Florida that left 17 students and faculty dead and more than a dozen wounded. “As parents, our highest priority is keeping our children safe,” said Moore. 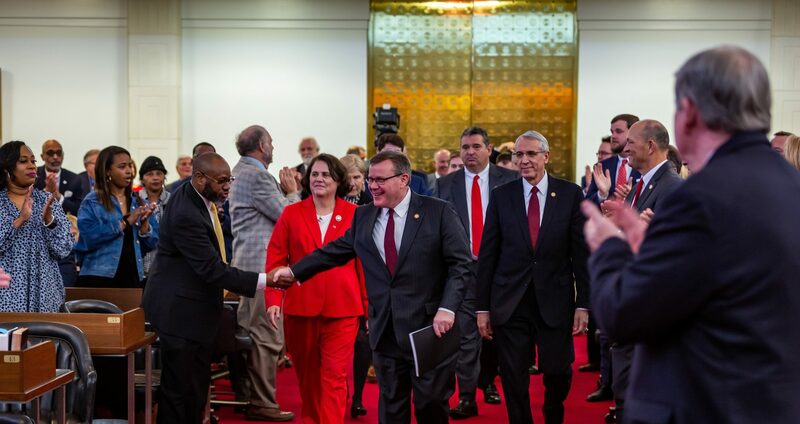 Moore said the state House Select Committee on School Safety will consult with local governments, school systems and policy experts in a range of fields to address violence prevention, emergency management and security in North Carolina classrooms. Rep. John Torbett (R-Gaston) was named committee co-chairman and attended the announcement on Tuesday. “The safety of our children at school is a broad and complex issue that requires inter-agency collaboration, public and private input, and an offensive as well as defensive plan to solve,” Torbett said. House Rules Chairman David Lewis (R-Harnett) was also named co-chairman of the school safety committee and joined his colleagues at the announcement in Shelby. “I am grateful for the Speaker’s appointment to this vital committee,” Lewis said. “All of us believe that we can do more to keep our kids safe every day,” Saine said. 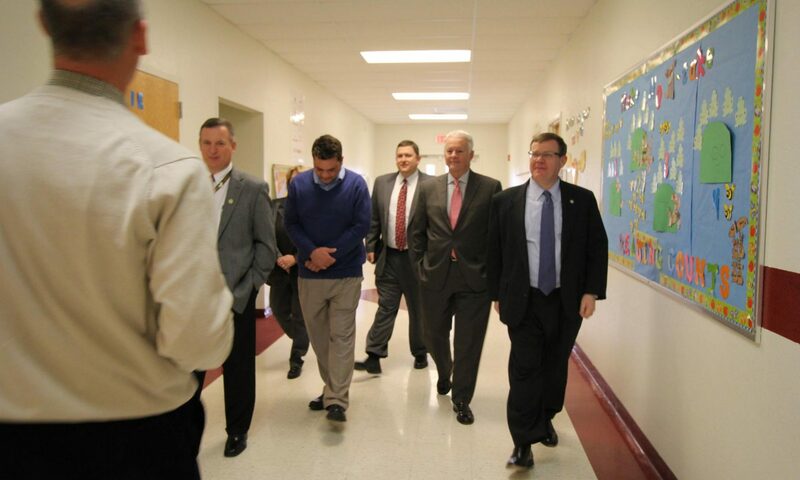 Other House members in attendance noted that local school systems looked to the state legislature for leadership on securing education buildings. “The core and original function of state government is to protect our citizens from harm and educate our young people in a safe and productive learning environment,” said Rep. Dana Bumgardner (R-Gaston), who attended the event in his neighboring county and was appointed to the school safety committee. Rep. Kelly Hastings (R-Cleveland, Gaston) was named to the school safety committee Tuesday and attended the announcement in his House district. “Every education community is unique,” Hastings said. “We’re here to give schools the resources and flexibility they need to implement security measures that best protect every student and teacher. “It’s an honor to reaffirm that commitment with Speaker Moore and our House colleagues in the 110th district today,” Hastings said.